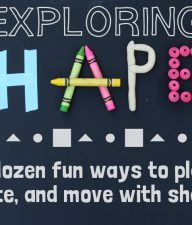 The five basic senses are fun to explore with young kids, especially since they are busy using their senses to learn about the world around them every day! 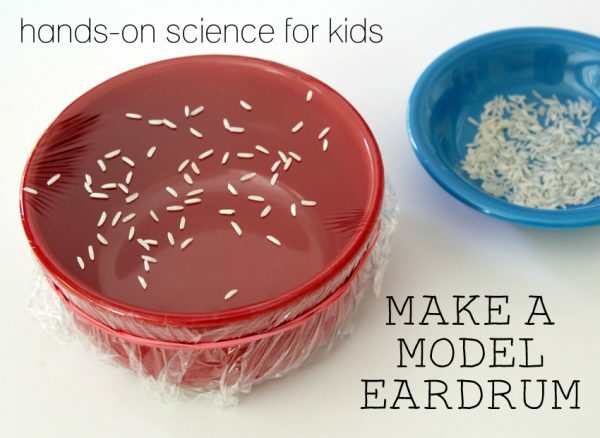 Investigate the sense of hearing by making a model eardrum. This simple, hands-on science STEM activity demonstrates how the eardrums inside our ears help us hear sounds. Can you see sound? A loud noise from banging the cookie sheet produces sound waves. 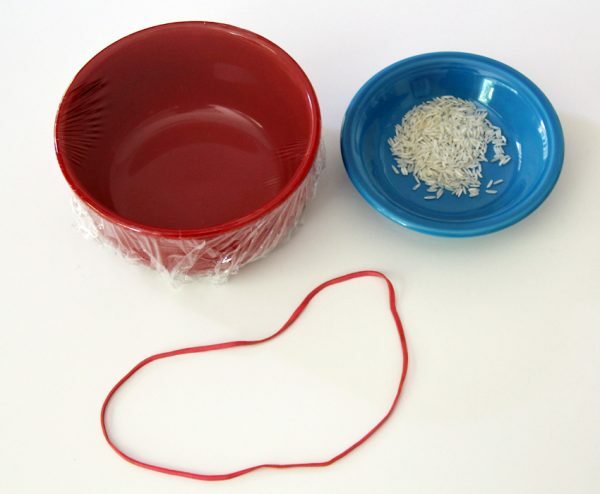 These sound waves cause plastic wrap stretched over a bowl to vibrate, which then causes the rice grains to move. In this model, the plastic wrap simulates the eardrum, a thin piece of skin in the middle ear, stretched tight like a drum. When sound waves enter the ear, the eardrum vibrates, which then moves the tiny bones inside the ear (the ossicles). The sound vibrations continue to the cochlea, and then on to the brain through nerve signals. Pretty amazing! Step 1: Stretch a piece of plastic wrap tightly over the bowl. Secure with a rubber band around the bowl. 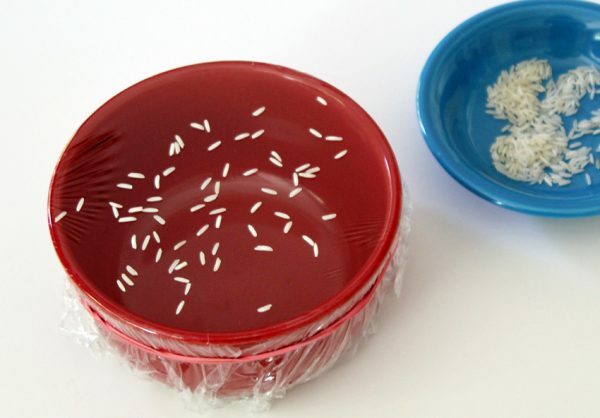 Step 2: Place some grains of uncooked rice on top of the plastic wrap. Step 3: Make some noise! You will need a big noise to get the rice moving. Hold a cookie sheet close to the bowl and bang on it with your hand. Watch the rice grains jump and move! 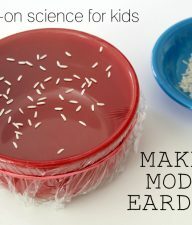 With such a simple set-up, this eardrum model is fun to experiment with. 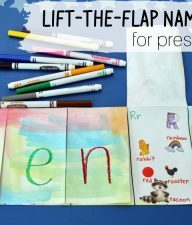 Think about and try one of these ideas, or come up with a variation of your own! Do any other sounds make the rice move – yelling, clapping, stomping, loud music, playing a drum? Do low or high sounds work better? Replace the rice with something else – maybe dry beans, sugar, or paper circles from a hole punch. Is your new item harder or easier to move with sound vibrations? Why do you think? 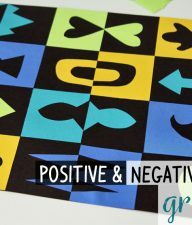 This is great for my Audiology class!